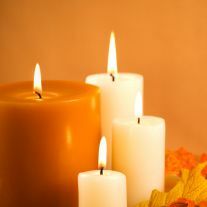 Mary Louise (Lou) Bowen, age 79 of Austin, and formerly of Tomball, passed away November 11, 2012. The Addison family and staff of Magnolia Funeral Home extend condolences to her family. The family of Mary Louise Bowen created this Life Tributes page to make it easy to share your memories.